That dinosaur would be around 80 million years old. I can't believe how many people I've talked to thought this show was factual. The whole show was completely stupid. Mermaids at war with shark? 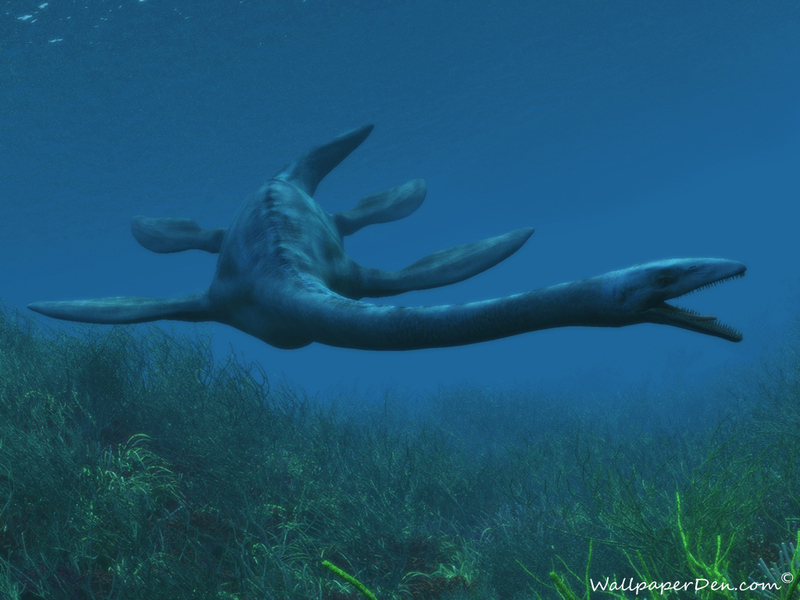 Plesiosaurs like that elasmosaurus were also air breathing animals. They'd have to come up for air like dolphins and seals. Loch Ness is an enormous lake, but there would be tons of sightings of the monster all the time if it was actually a plesiosaur. The loch is connected to the ocean by the river ness, so it's possible that people are seeing an animal that travels in between the ocean and the loch, but I don't think it's an elasmosaurus. I never said I believe there are dinosaurs and ancient ape-men running around today you dunce. 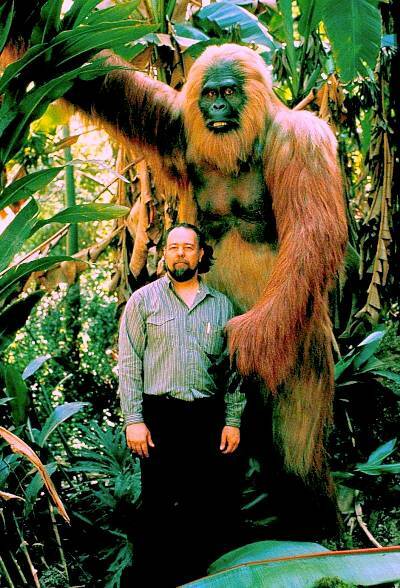 Simply saying that Bigfoot and Nessy have a higher probability of existing than mermaids because they once did exist. I don't believe in Nessy, and I highly doubt there's a Bigfoot out there, but if these mysterious creatures did exist in modern times, the likely explanation would be a few plesiosaurs/elasmosaurs and Gigantopithecus/other giant ape survived and the species lived on. That seems impossible though considering how much we've explored/inhabited. We definitely would have had more than just a few blurry photos and videos by now. Last edited by Privyet; 05-31-2013 at 06:50 AM. By lcummins in forum Middle-Earth/Hobbit/LotR-Statues, Props, etc.